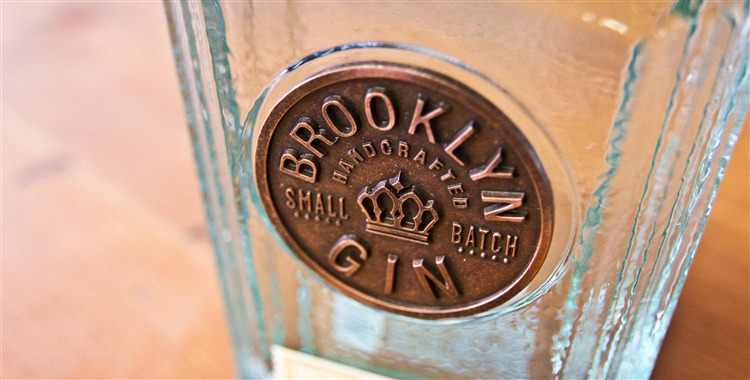 Brooklyn Gin is created in a beautiful copper pot still at New York’s first licensed distillery since prohibition. 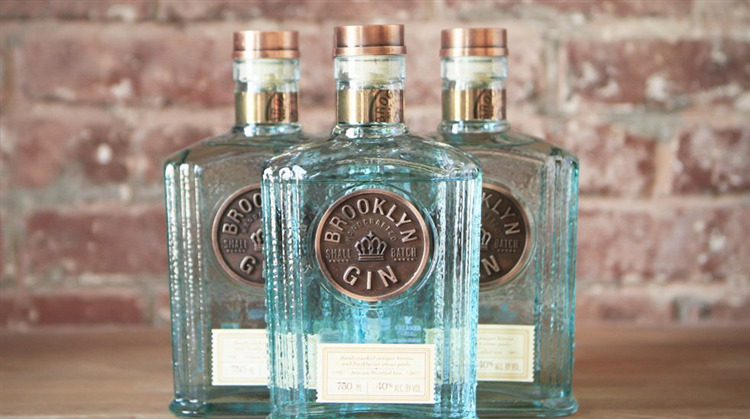 It is there that the owners of Brooklyn Gin take their botanicals, locally purchased fruits, recipe and master distiller to produce an excellent tasting gin; fresh, complex and flavourful. In 2010 the Brooklyn Gin founders Emil Jättne and Joe Santos set out to make a high-quality small-batch American gin by hand on their own terms. Since then the company they have built around this guiding principle remains proudly independent and purposely small. Unlike mass-produced factory gins they do everything by hand; they use one Christian Carl copper pot still each batch yields 300 bottles of gin and their process takes three days. They distil Brooklyn Gin using locally purchased fruit and a base spirit made from 100% American corn that is sourced from small farms. Aroma of juniper berries, citrus and freshly cut fruit. The palate offers vivid notes of fleshy and juicy fruit, supported by a backbone of bold juniper, which endures through a nice soft, dry finish. Treat yourself to a cool and refreshing gin and tonic with Brooklyn Gin. Don't forget your lime wedge and ice!